Dishwashers are fairly complex machines. They are certainly useful and serve a great purpose, however, machines can fail. When this happens, you can either fix the problem yourself, call an expert, or buy a new machine. Making the decision should depend on both cost and effectiveness. A cheap solution may be just a short-term solution. 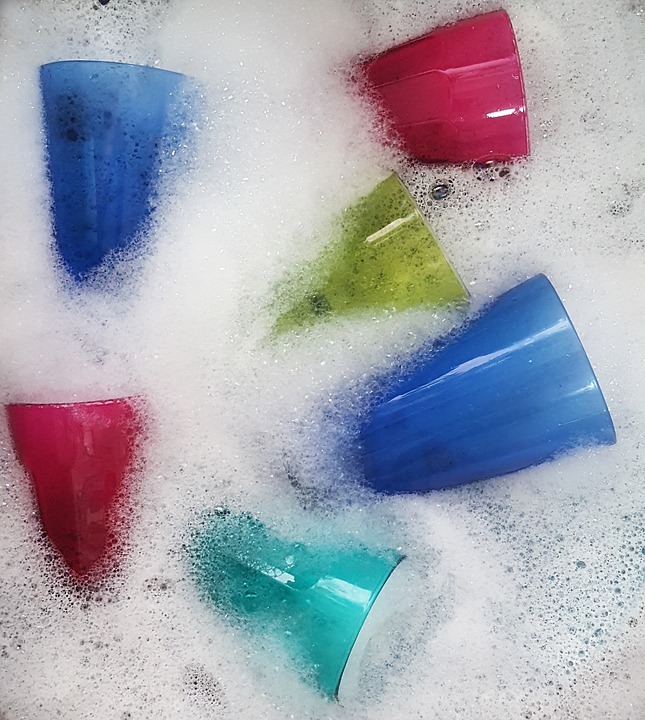 If you are having to wash your dishes after running a cycle, you definitely have a problem. Luckily this issue may be able to be fixed without having to call someone for major appliance repair and service. Removing the spray arm and giving it a thorough cleaning may be all it takes to solve your issue. 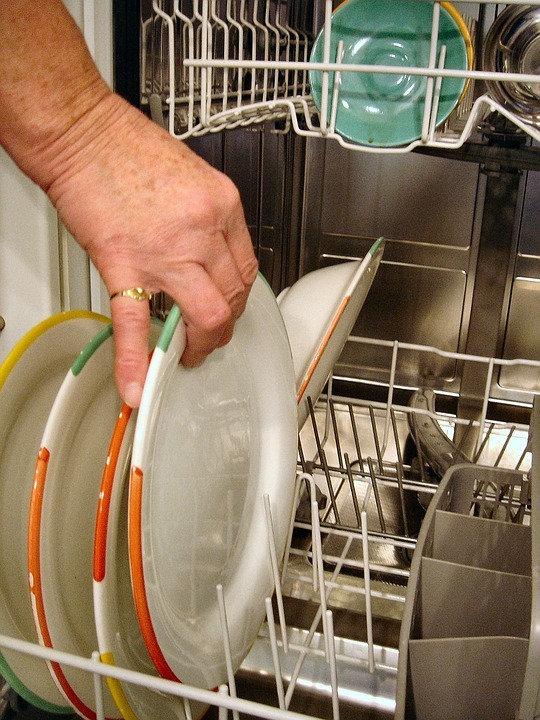 If you’re having trouble with getting your dishwasher to start, even when all the buttons seem to be working properly, you might have a faulty latch. If cleaning it doesn’t work, you should consider calling in a technician for a replacement. One installed incorrectly could result in the same issue remaining problematic. If you are noticing a puddle of water on the floor after a cycle, you may be able to solve the issue yourself. First, you should check your seal. If this looks good, check to make sure you are using the correct type and amount of soap. Hand and dish soap to the sink can cause this to happen. If it is not a problem with something you can easily see, you should call an expert in residential laundry service. A true expert will be honest about what needs to be fixed and when a new machine is a cheaper answer. The technician will consider the age of the machine and be able to diagnose any other issues that may be going unnoticed. Hi-Tech Appliance has quality dishwashers in stock in our Lewisville, CO showroom. We don’t just sell high-value machines, we repair and replace them.